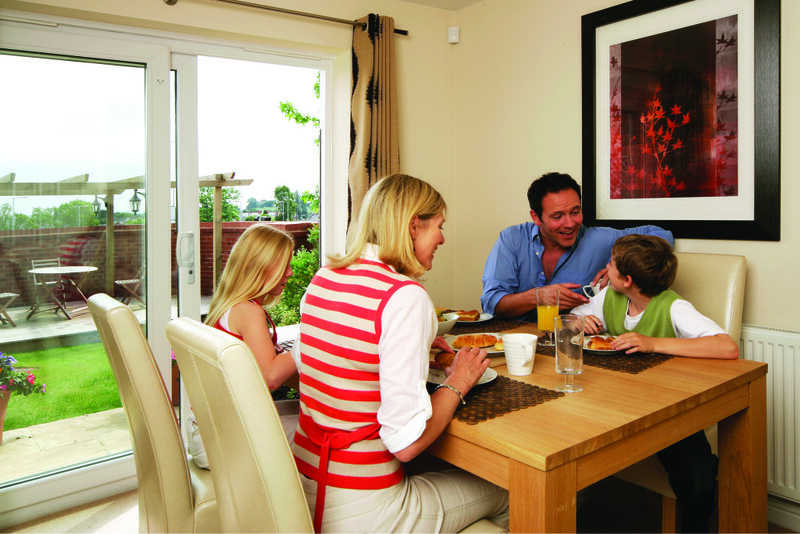 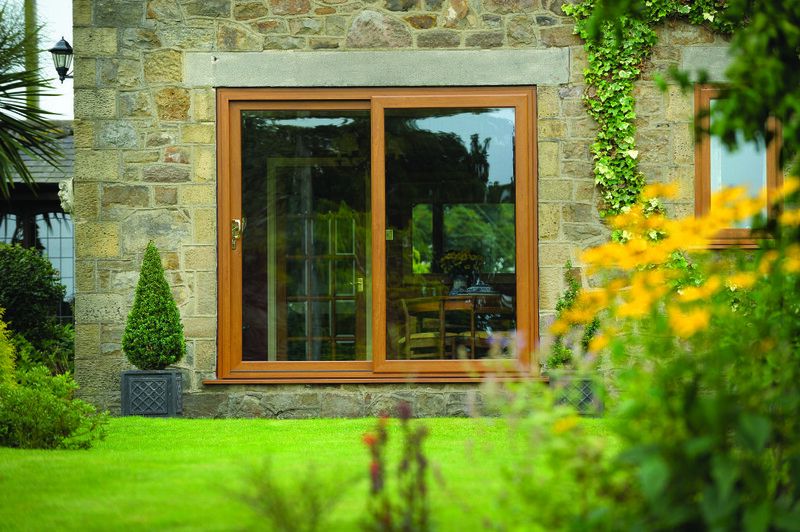 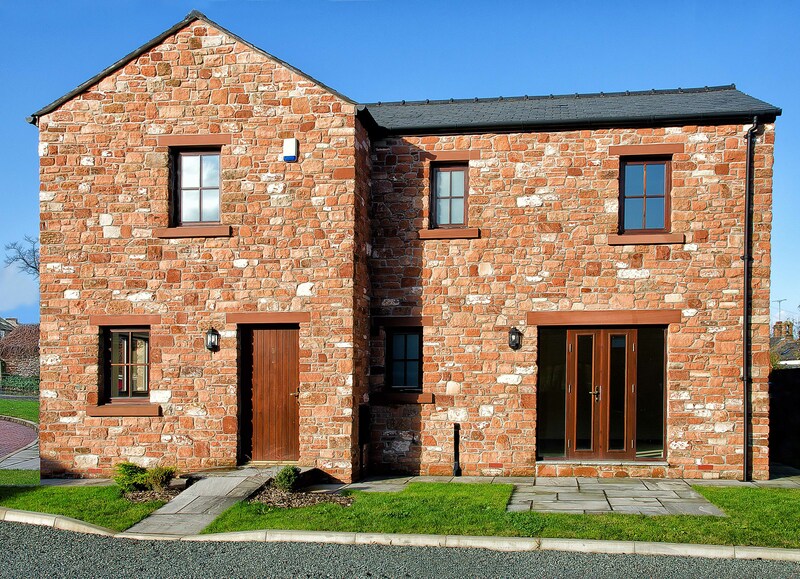 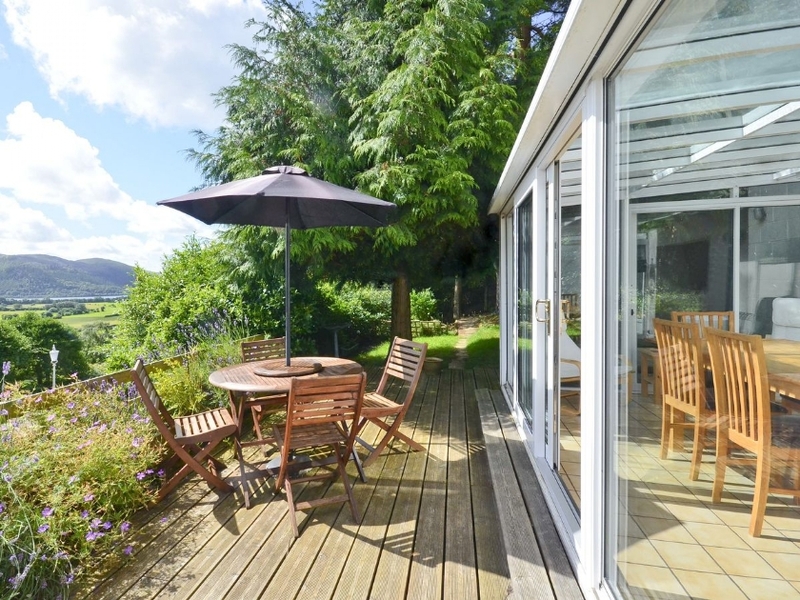 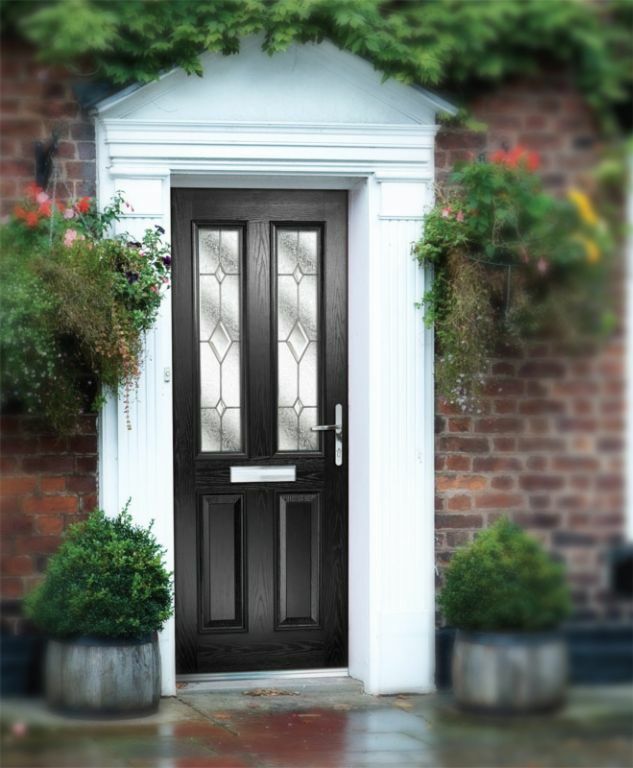 Keswick Superglaze pvc patio doors have been designed with efficiency and security as their key drivers. 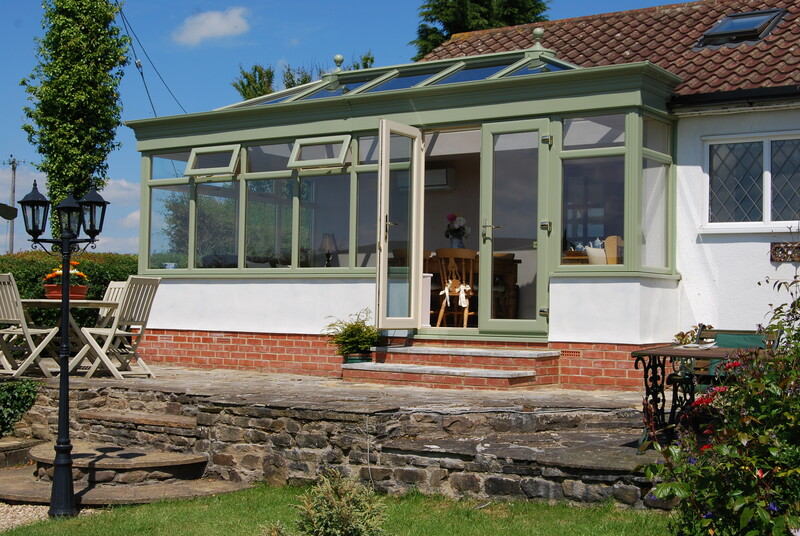 For efficiency, the pvc profile uses a chamber system which minimises heat loss whilst maintaining structural integrity. 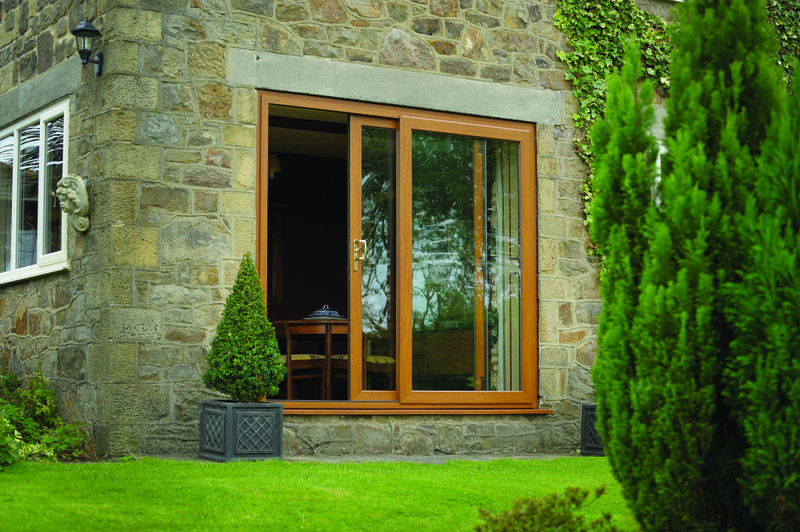 This along with the A rated glass means that the patio doors will make your home feel much warmer on those cold winter nights. 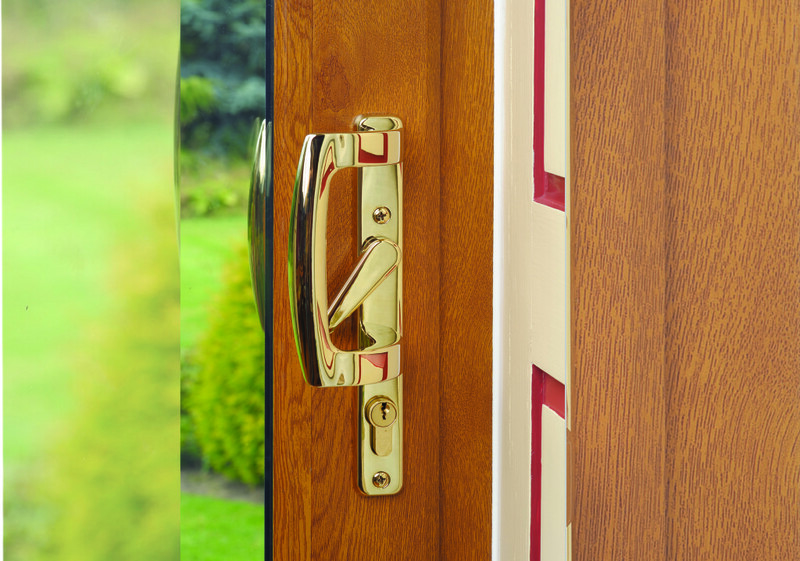 The rigid pvc structure has anti-lift/sash stabilising trim which increases security and assists in smooth location of lock into keep plate. 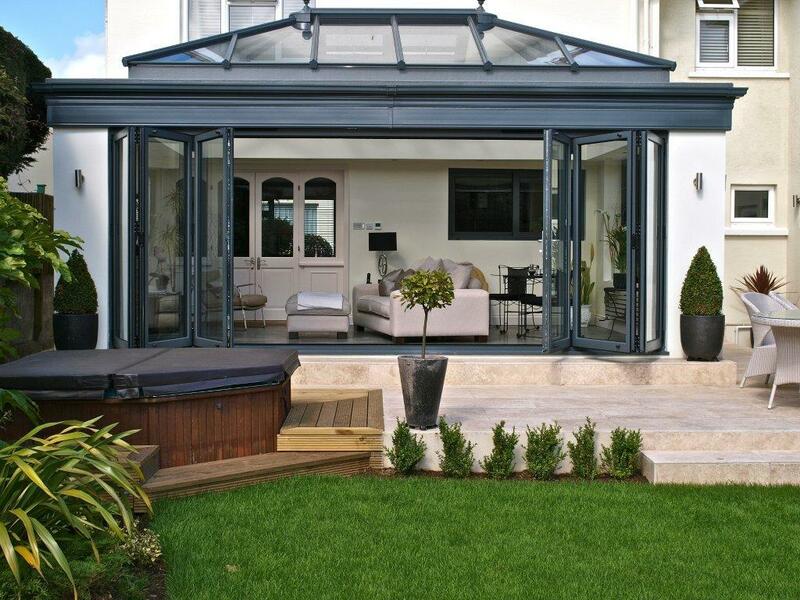 These factors helped us be the first UK company to achieve the latest BBA accreditation for our in-line patio doors!